The Rolex Root Beer is a model from Rolex that has a long and interesting history. 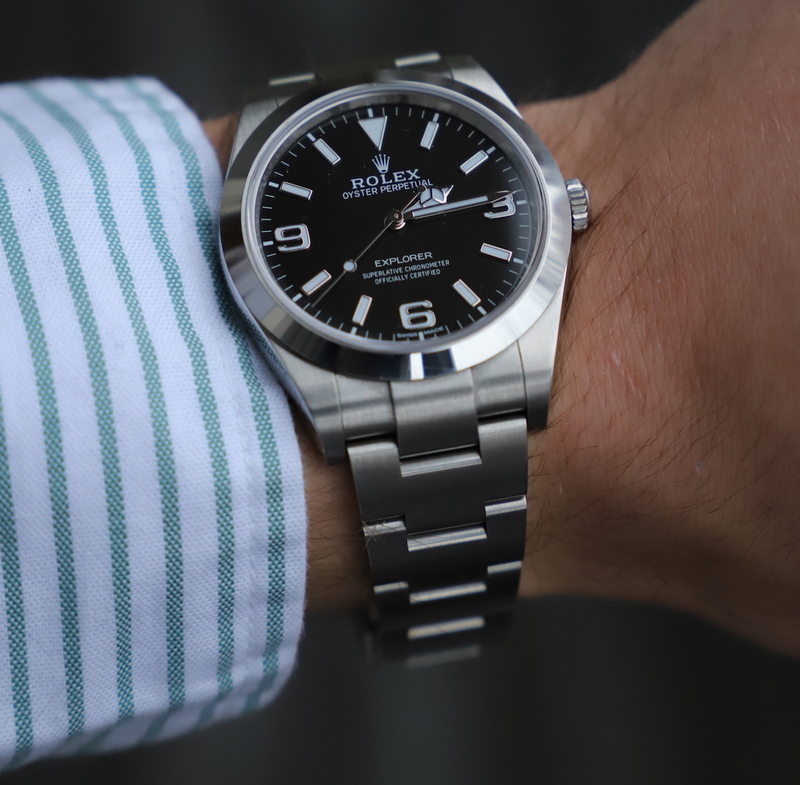 The Rolex Root Beer is loved by collectors and appreciated for its unique appearance, and the true Root Beer fans were extremely happy about the releases from Rolex at Baselworld 2018, as it was the year when Rolex brought back and revised, an iconic model. 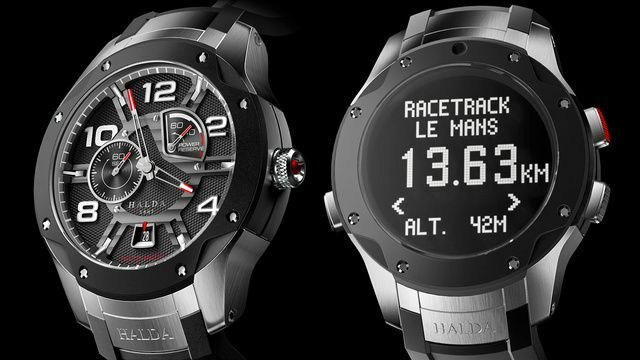 Baselworld is among the most anticipated watch fairs in the world. Every year, hundreds of watch enthusiasts flock to the fair taking place in Basel, to see the new watches that brands release. 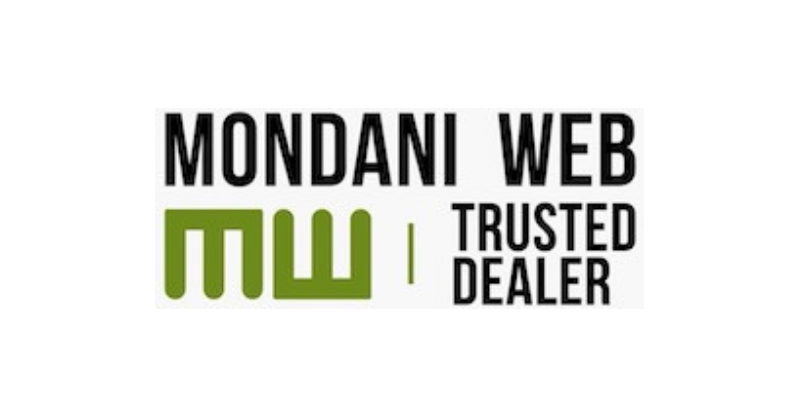 Basel world 2019 is finally here. Not only is Basel world watch fair the world’s most anticipated event for horology in the world, but it is also an event where some of the top watch brands in the world release their new models. 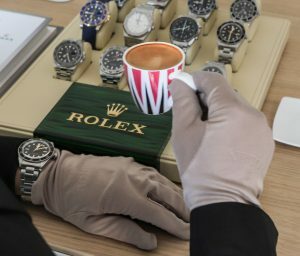 As a result, a lot of people follow Basel carefully, whether from a distance or directly, to get a first glimpse of the new watches that are released. Basel is the most important and most anticipated watch fair in the world. 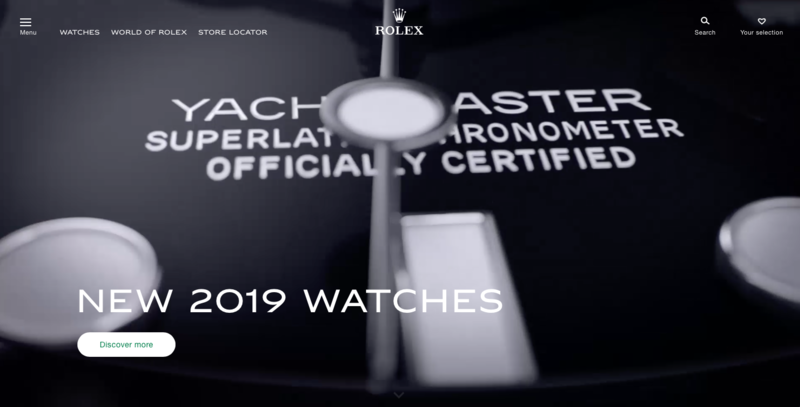 Not only is it an event that gathers thousands of watch-enthusiasts in one place, but it is also a time when some of the most famous watch brands announce their new models. As you can expect, there is a lot of hype around the event, getting closer, as brands release teasers of what is about to come. 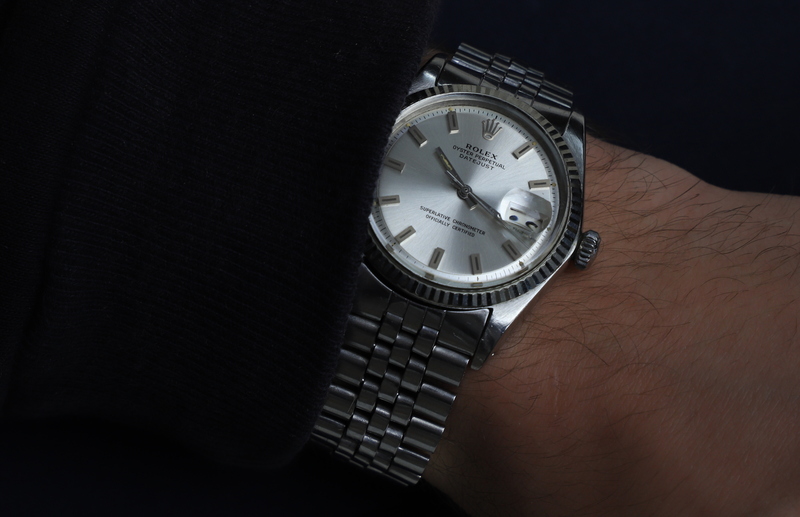 Do you need to adjust your Rolex? 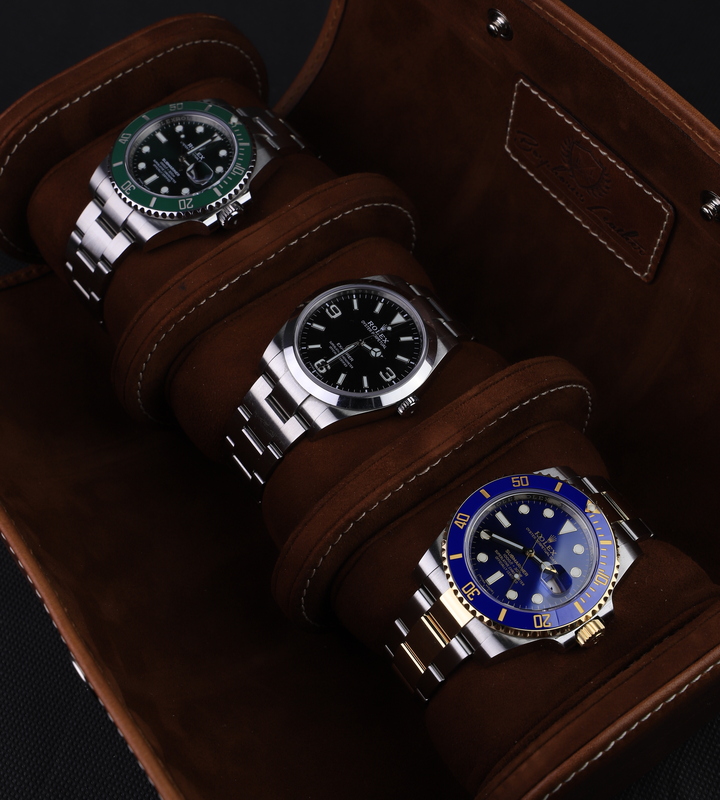 Is your Rolex set to the wrong time? Is it set on the wrong date or maybe day? The vast majority of Rolex watches, except for a few exceptions, are automatic mechanical watches. This means that they are wound when worn, and a rotor generates energy which powers the watch. 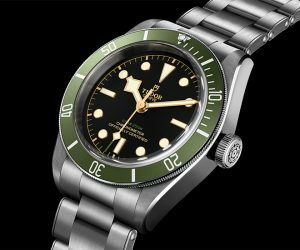 Rolex is unarguably the world’s most famous luxury watch brand. 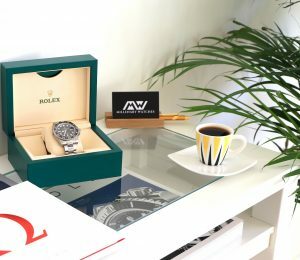 No matter if you’re in Russia, France, or the USA, people, even those who don’t know watches very well, often know about Rolex. Its history stretches far back to the end of the 19th century, and over the years, it has undergone huge changes, come up with revolutionary innovations, and had a huge impact on the luxury watch industry. 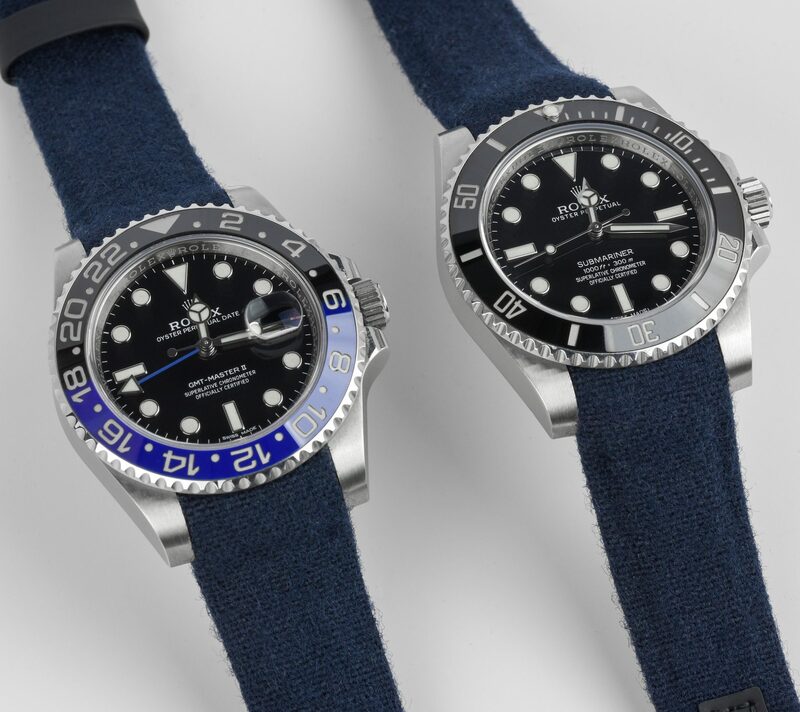 Rolex is a watch band that needs no further introduction. 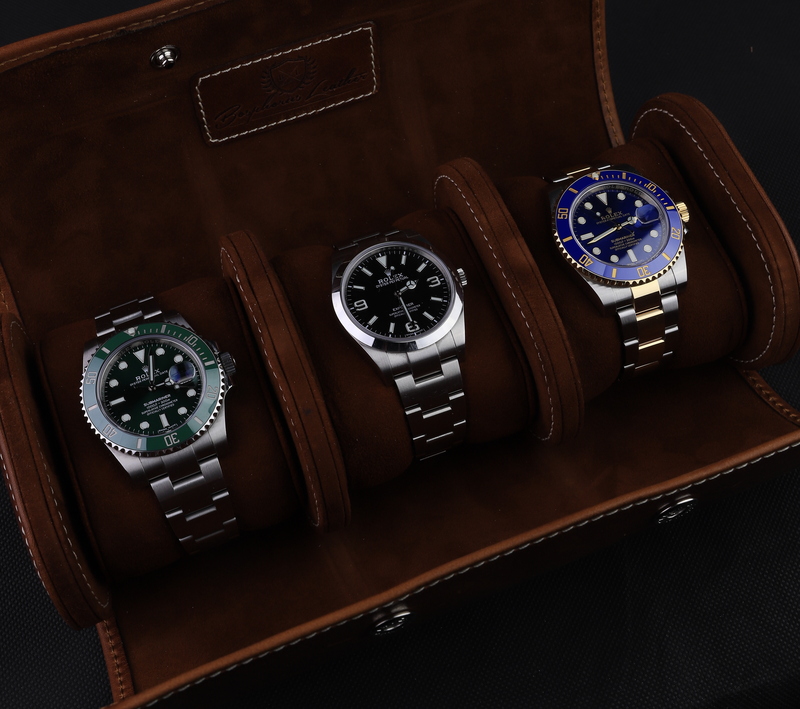 It is the brand that people think of when they think luxury watches, and this reflects the impact that Rolex has made on the world, and how established Rolex is in the watch industry. 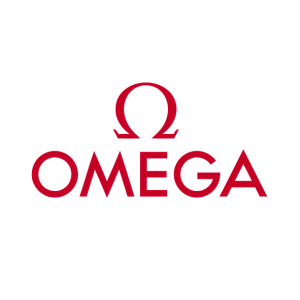 It is a pioneer in the watch industry and has played a significant role in watchmaking innovations throughout history. 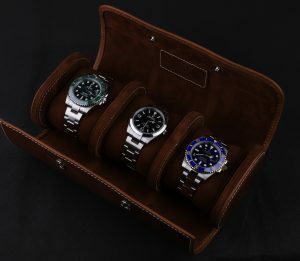 In fact, over the years, Rolex has registered over 400 patents. 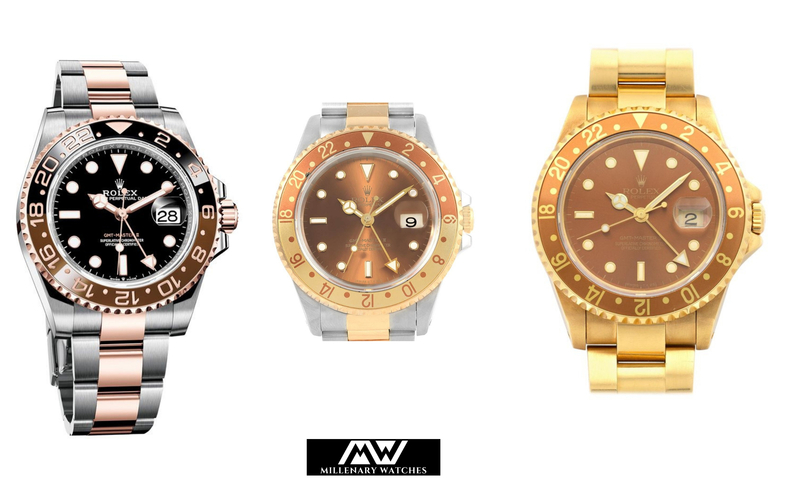 Rolex is unarguably the most famous and well-known luxury watch company. 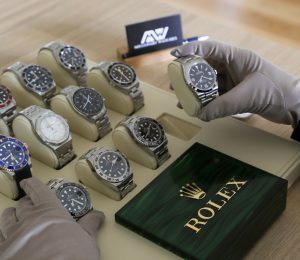 Rolex is known all over the world, and when you ask someone to mention a luxury watch brand, they’re probably going to say Rolex. While Rolex has made some quartz (battery powered) watches, today, Rolex only makes mechanical automatic watches. 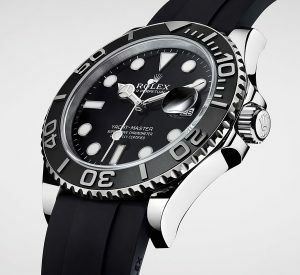 In fact, the vast majority of watches that Rolex has produced are mechanical. 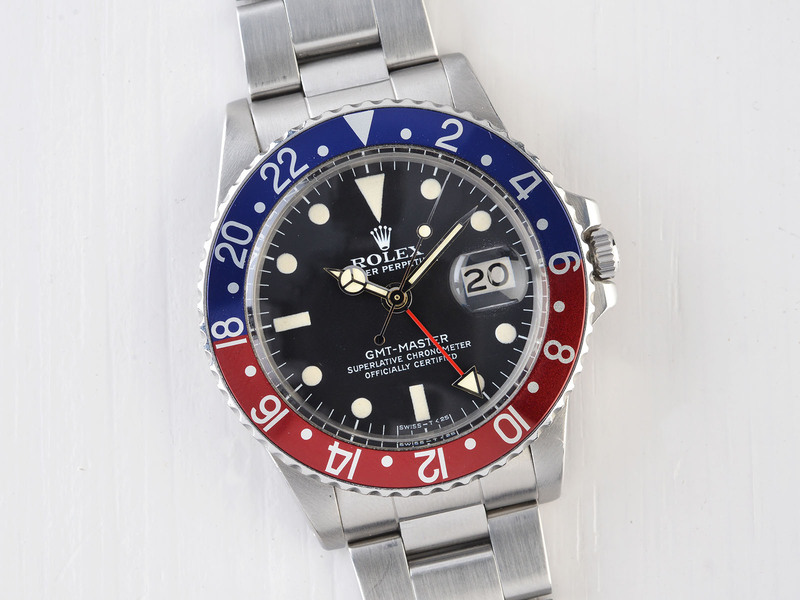 The Rolex GMT-Master is one of the most iconic and popular watch models in Rolex’s lineup, but also in the whole world. Originally, it was a watch which was developed to help pilots keep track of multiple time-zones simultaneously – as a helpful tool which truly made a difference for professionals, but over time, as more advanced digital tools has come around, the GMT-Master has more and more become a commodity watch that anyone can wear for any occasion, and appreciate for its long heritage, its appealing history, and of course advanced mechanics.